When we think about it, it’s crazy that we didn’t already have a blog about New Zealand. After all, we are completely in love with the country and actually the whole idea for Goboony was born in the outback of New Zealand. It’s a wee bit further than Paris (for our European readers), but it is truly beautiful over there. If you can, we would advise you to fly to New Zealand and rent a camper on the spot! New Zealand consists of two beautiful islands where you can make many fantastic road trips with your motorhome! We are of the belief that pictures are worth a thousand words, so here we have compiled a small must-see list for whilst you are touring New Zealand. 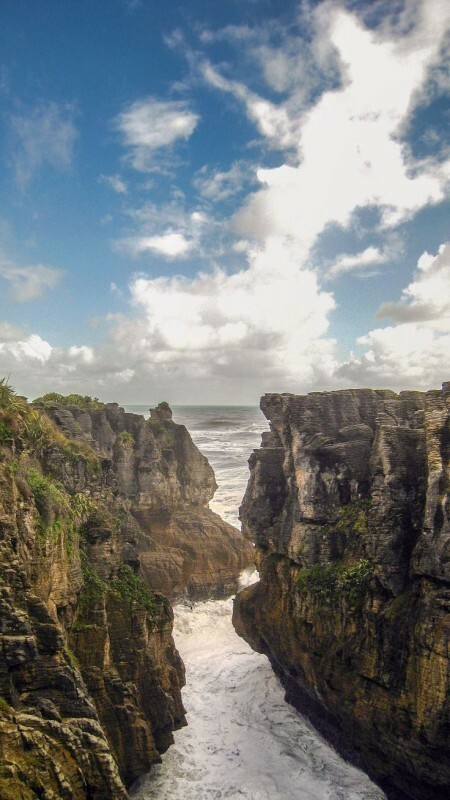 Based off of the name alone we would advise you to visit this spot; and when you combine this with the view of the ocean crashing through these limestone rocks, this South Island spot easily makes it onto our list of must sees. 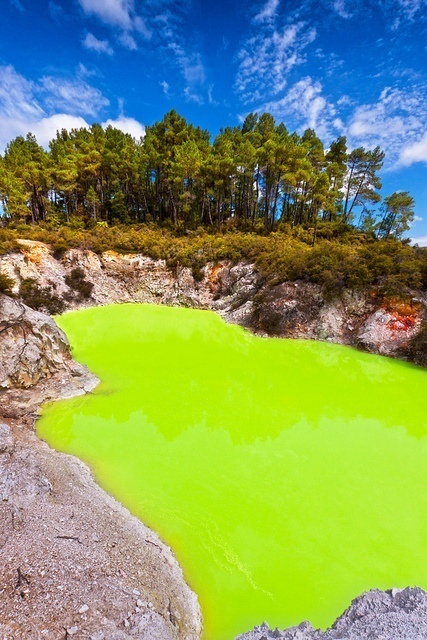 With Waiotapu meaning holy water in Maori, it is no surprise that these geothermal pools are something special. Located near Rotorua on the North Island, the area boasts memorable views and has been a protected nature reserve since 1931! 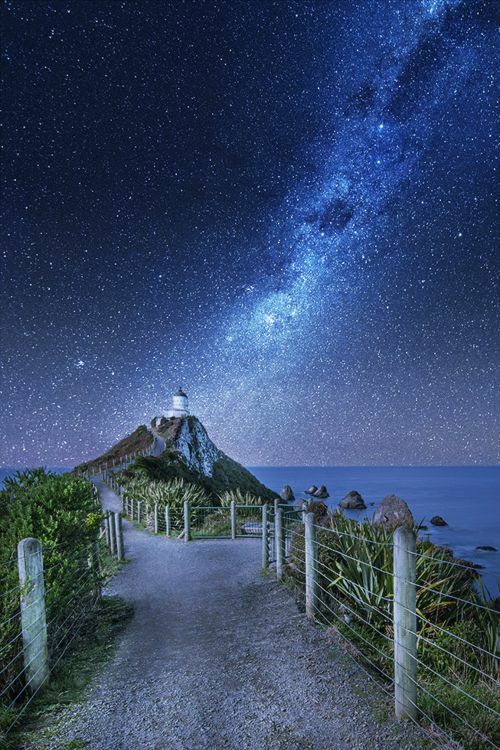 Truly an iconic place in New Zealand; this South Island attraction is where you will find the oldest lighthouse in New Zealand (It’s from 1870). New Zealand is not really known for their wine, but if you visit Millar Road you will probably ask yourself how that's the case. 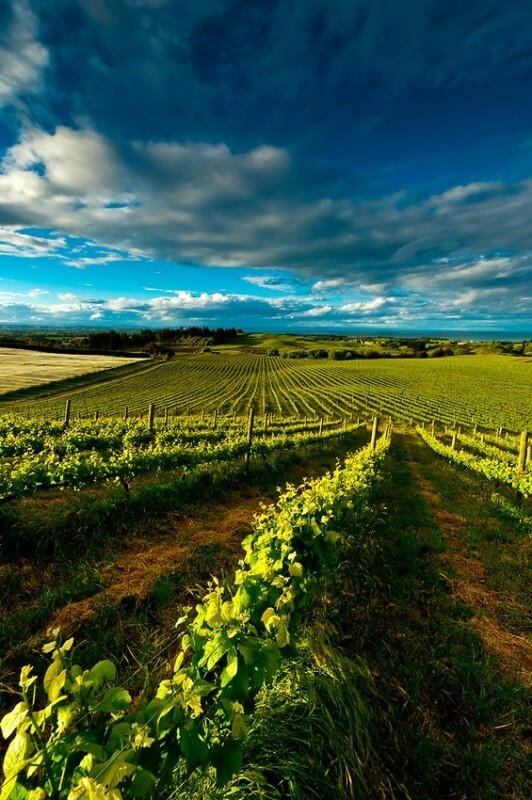 A vineyard tour, or simply a glass of the local speciality, will open your tastebuds to the whole new world of New Zealand wine. 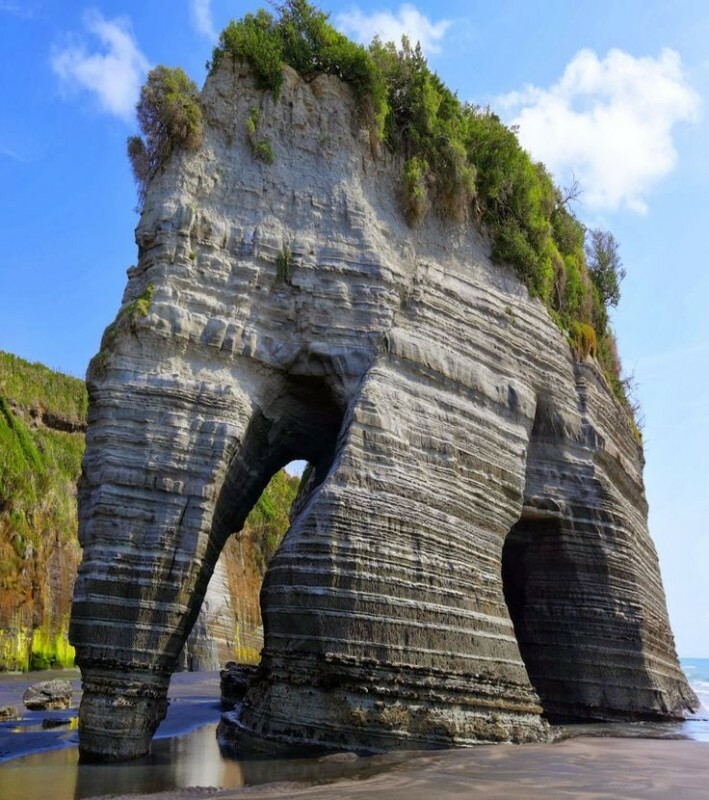 Boasting an incredible array of geological wonders, this South Island area is perfect for hiking and exploration. Don’t forget to take your camera, as you will see some truly amazing views and sights around here. 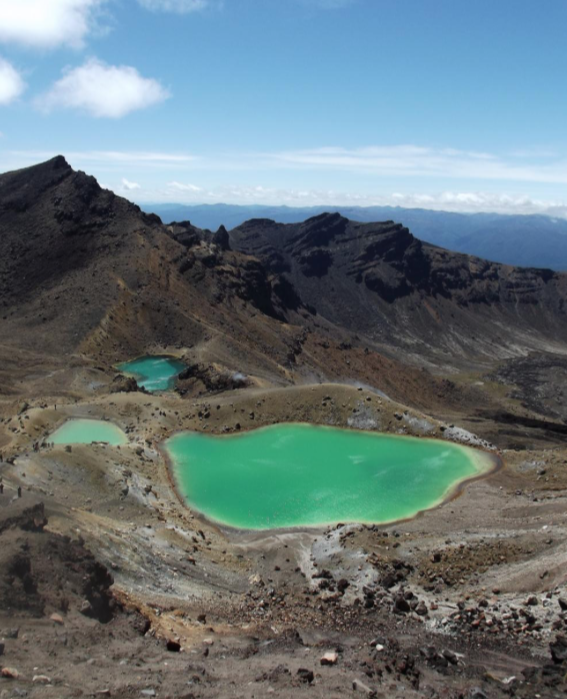 This gorgeous lake boasts amazing views and is in a South Island location that is perfect for hiking and exploring. If you fancy a more relaxed visit, then bring your fishing rod as the lake contains a plentiful supply of fish. Truly a place that makes you realise the stunning beauty of mother nature. 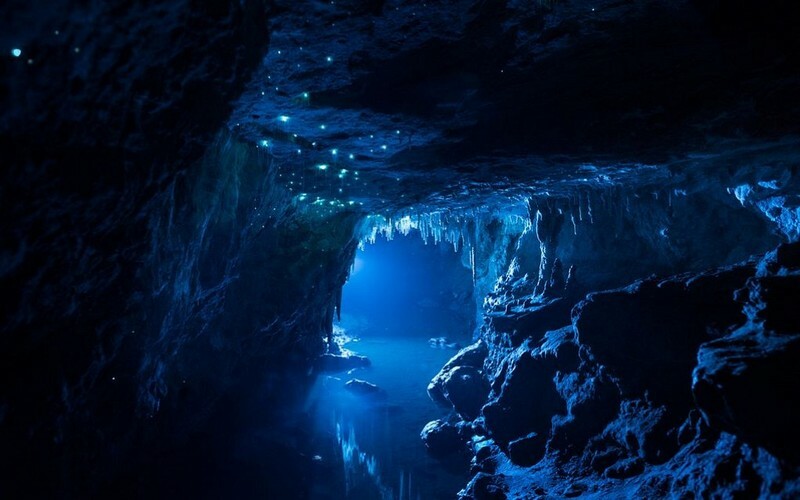 The lights you see in the picture are actually glowworms, just adding to the mesmerising effect of this North Island cave system. Its deep underground so we would advise you to bring a sweater, but even with the cold, this experience is definitely worth it. 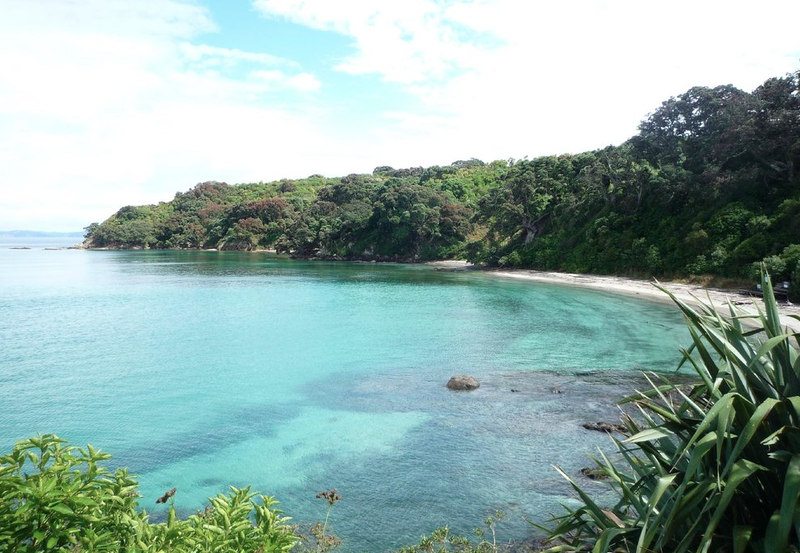 If you like birds as much as we do then you should definitely visit the Tiritiri Matangi Island. Even if you have no particular interest in our avian friends, this island near Auckland should still be on your to-do list. If you walk around the island with a local guide you will be amazed by the stories they can tell you about the animals and nature of this hidden beauty. Everything you read about this national park is true. It’s breathtakingly beautiful and you should definitely schedule a visit to this area. As we can attest, you definitely have to be in good shape because hiking through this national park will take a lot of energy if you want to be able to witness its full beauty. So make sure you have a good breakfast and lace up your hiking boots! Amazing, right? 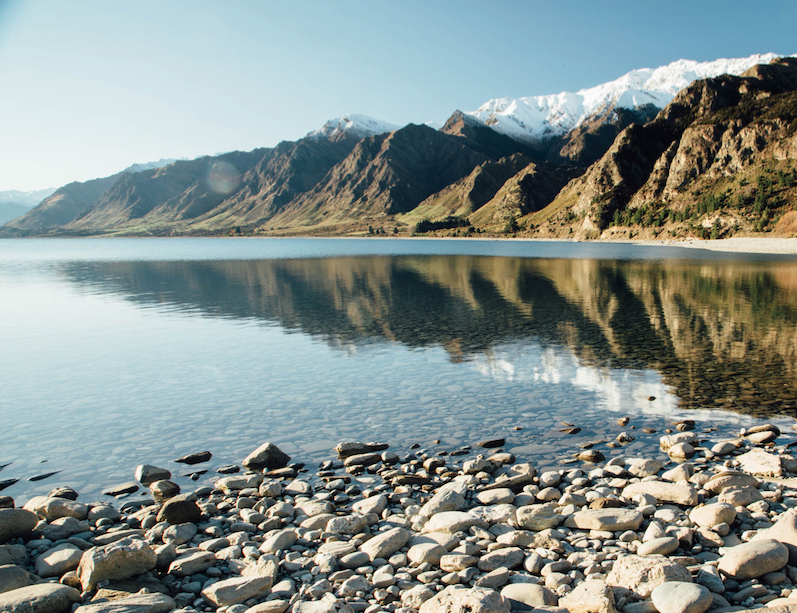 We are definitely jealous of our colleagues in New Zealand who get to work (and live) in such a beautiful country. So, if you feel like flying to the other side of the world and enjoying the freedom in New Zealand then check here if our motorhomes are available during the period you want to go on holiday. Safe travels!